For JArchie, true love exists. 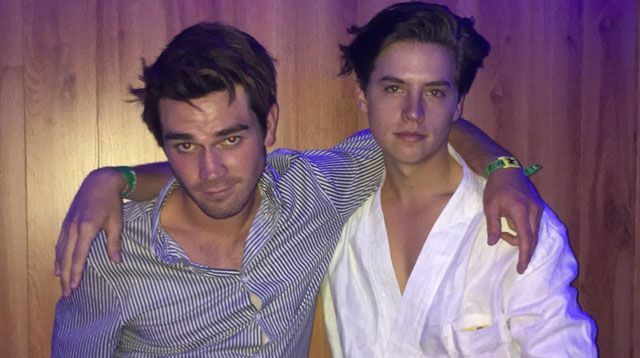 While it's no secret that we're hooked (and by all means, SHOOKT) on Netflix's teen drama Riverdale, what got us even more obsessed with the series is the real-life bromance of its two male leads: Cole Sprouse (Jughead) and KJ Apa (Archie). To test their burgeoning bromance, Cole and KJ were made to play a cute game to guess random facts about each other. Adorbs! PS. We're sure you'd be playing this vid more than once!